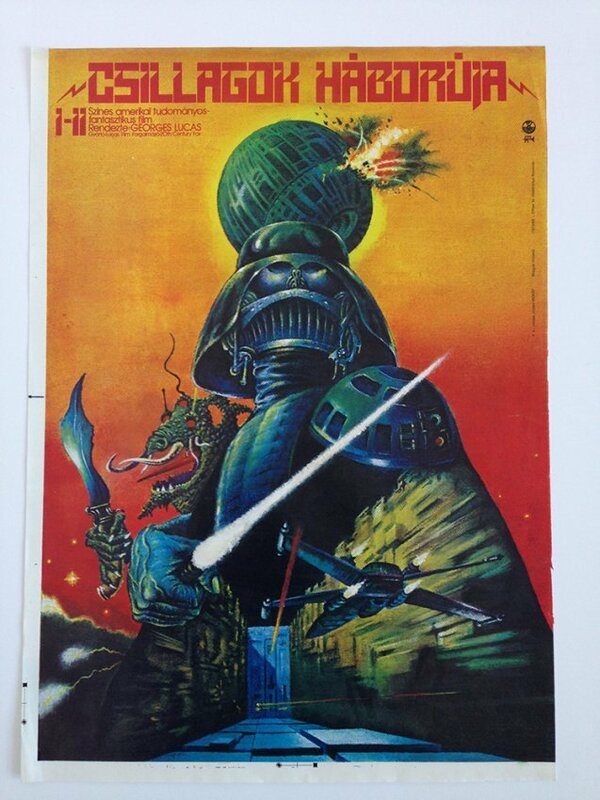 Star Wars and other Sci-Fi poster online auction on May 31! 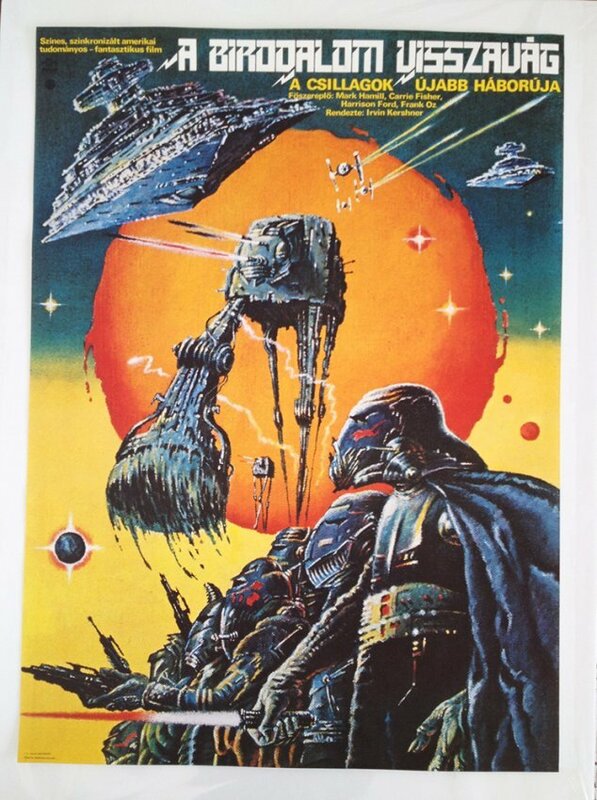 Holy Grails of Star Wars collecting at auction! 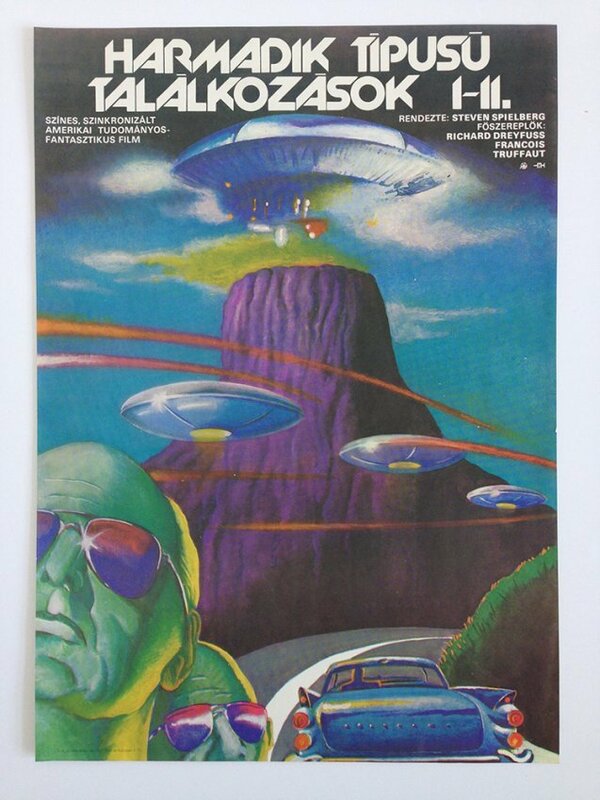 The Star Wars trilogy, Alien, Close Encounters of the Third Kind, Highlander, Saturn 3: science-fiction classics we all know, but they also have something else in common: Tibor Helényi was the artist who designed the Hungarian movie posters for these titles. Decades later these posters became known worldwide. 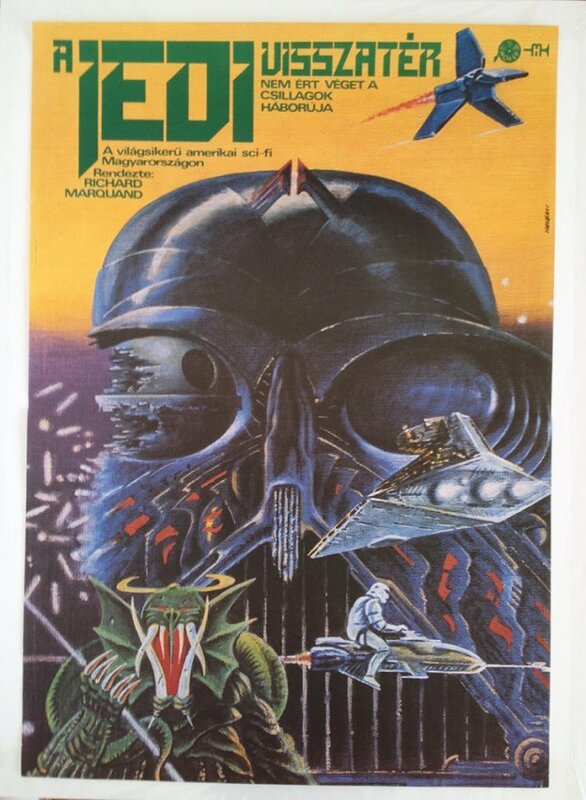 Among the 52 movie posters and original artworks, these classic works will also be auctioned online on May 31, during the Helenyi estate auction by the Budapest Poster Gallery. 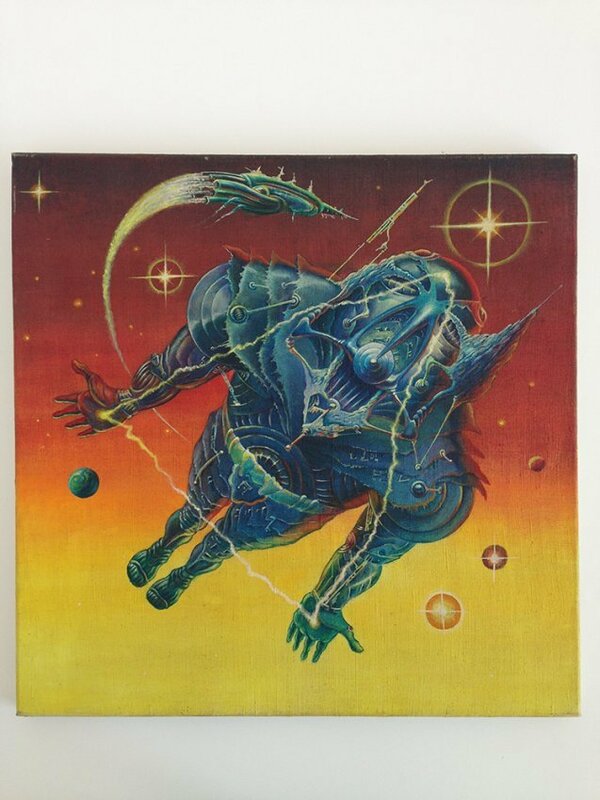 Tibor Helényi started his career as a graphic artist and painter in the beginning of the 1970s. 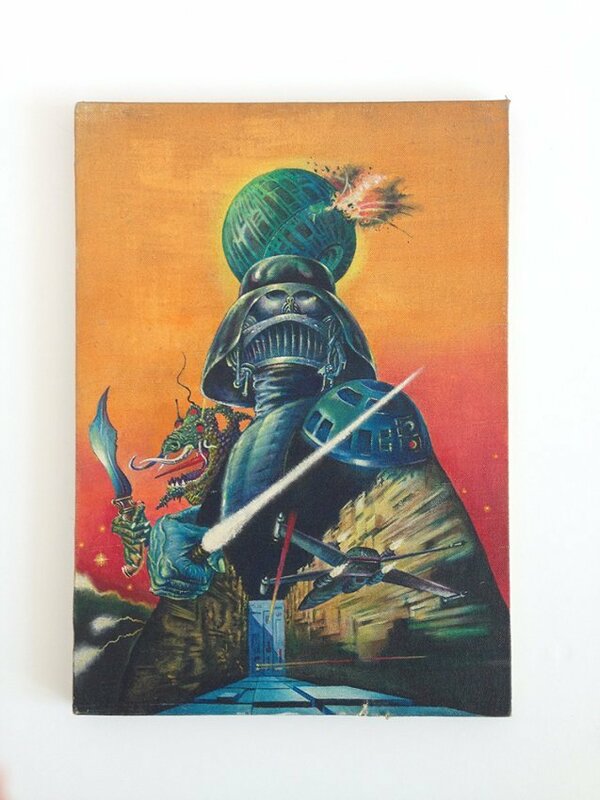 His art is characterised by the painterly approach based on the centuries old traditions of the art of painting, and at the same time by the influence of popular culture, science fiction illustrations and movies as well, therefore his art is a unique blend of old and new. 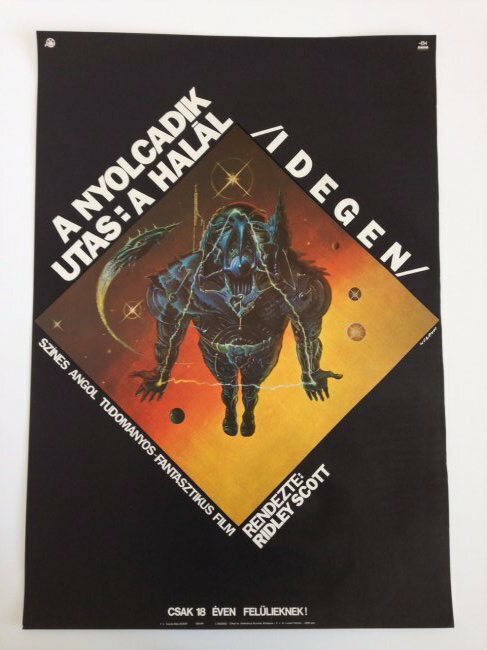 Between 1977 and 1992 he designed Interpress Magazin (covers, typography, illustrations) – a job which he shared with Gyorgy Kemeny, one of the other great Hungarian graphic designers of his time. He also designed numerous outstanding book covers, exhibition and movie posters. 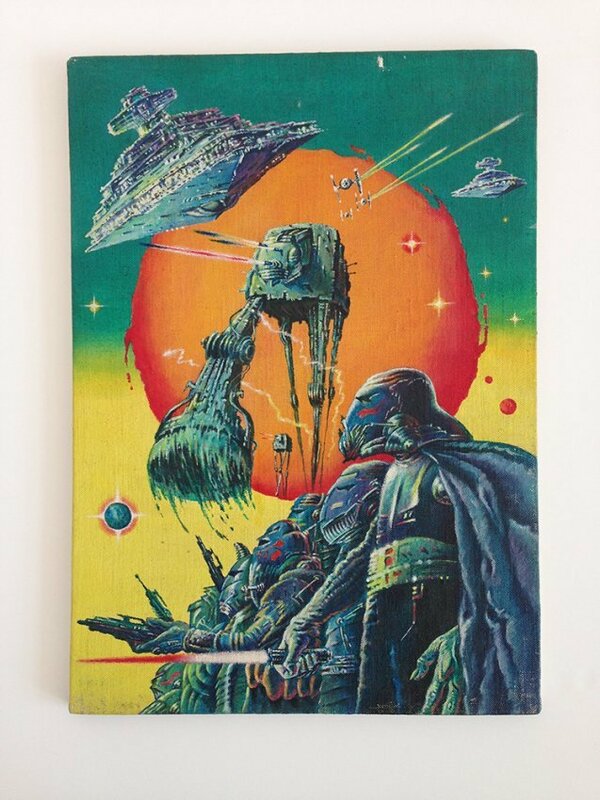 The highlights of the auction will be the three painted poster maquettes for the original Star Wars trilogy (lots 1, 2, 3) and Alien (lot 4). 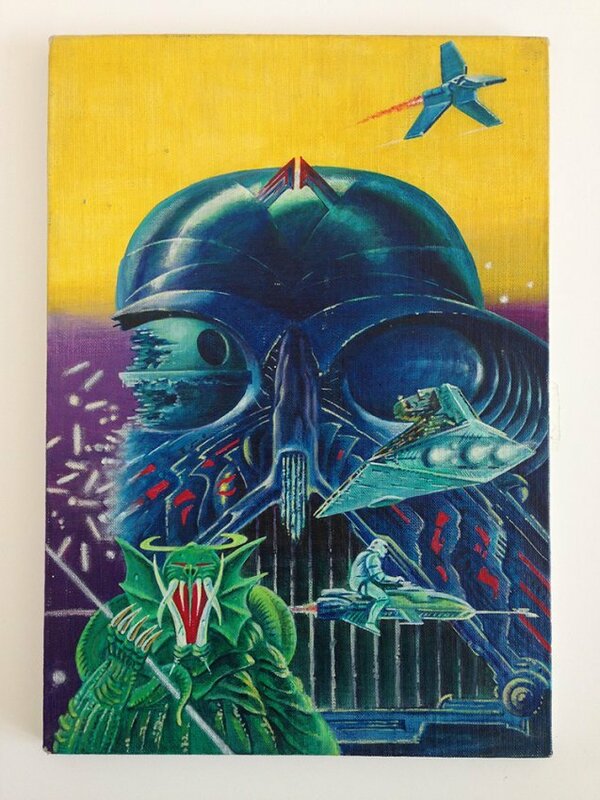 Among the numerous exciting lots, there will be an early Star Wars board game from 1986 (lot 48), the original sketch for the cover of the Star Wars board game (lot 46), and other original drawn sketches (lots 43, 45). 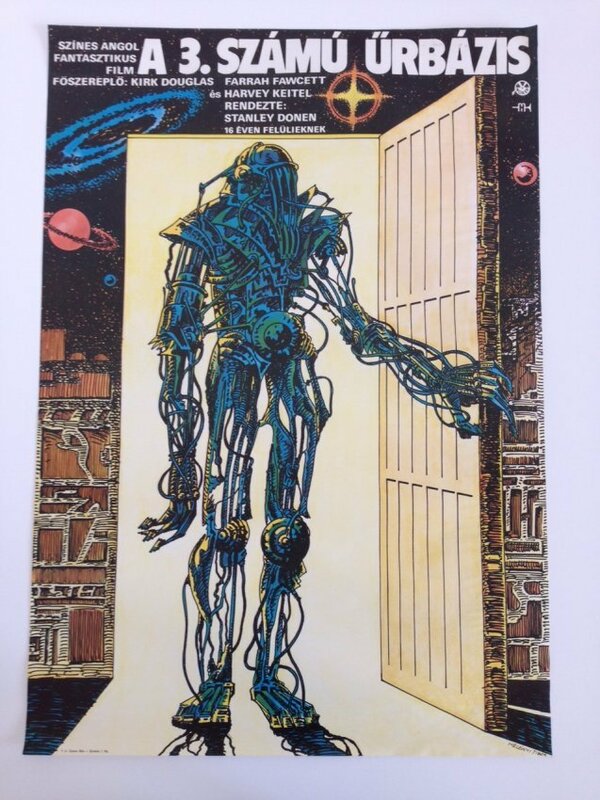 In addition to posters for Alien (lot 9), the Star Wars trilogy (lots 5, 6, 7), Close Encounters of the Third Kind (lot 20), some other exciting titles include: Ben hur (lot 8), Marathon Man (lot 25), Highlander (lot 16), Kagemusha (lot 13).